Northwestern University has released archived audio files of Robert Marcellus master classes and made them available to the public on their library website. 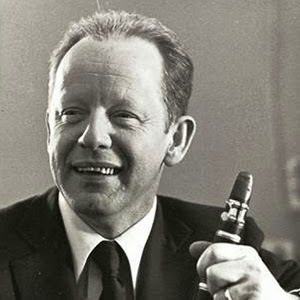 Here you'll find 64 recordings dating back from 1977 through 1990 of Marcellus coaching students on solo and chamber music, as well as master classes and conversations with Clark Brody, William Brennen, Ron Oldrich, and Christopher Severin. Thanks to Phil Paglialonga and Timothy Phillips for bringing this to our attention!